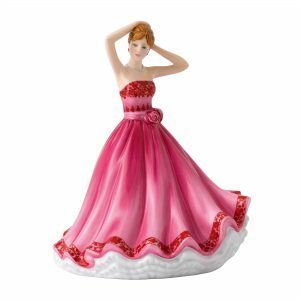 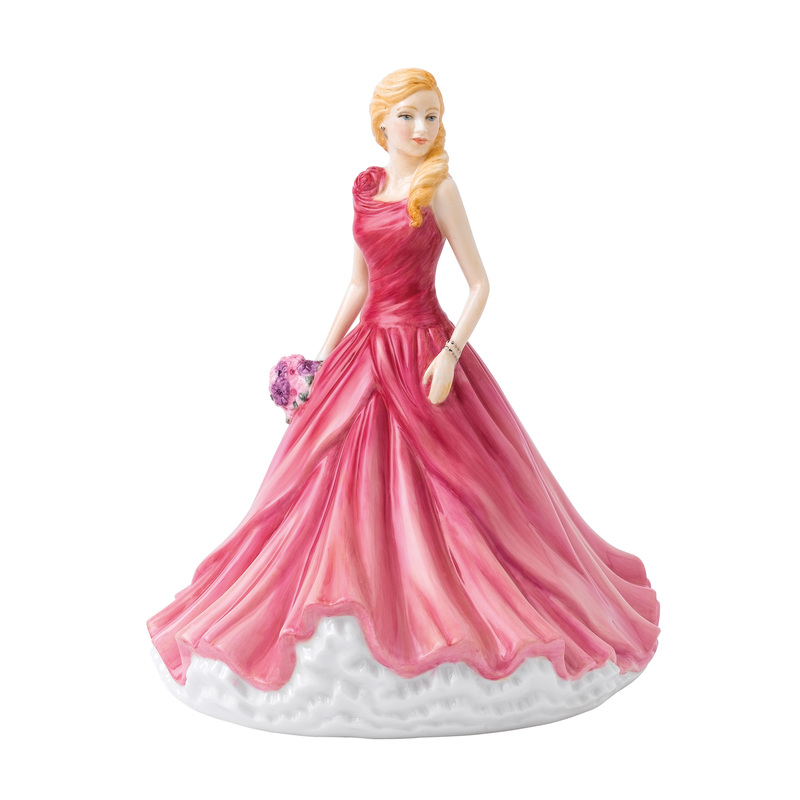 Grace, femininity and outstanding design are amongst the many qualities that have ensured the worldwide popularity of Royal Doulton figurines for more than a century. 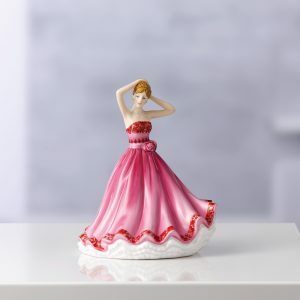 Every study is inspired by a multitude of contemporary and historic sources including fashion, dance and jewelry. 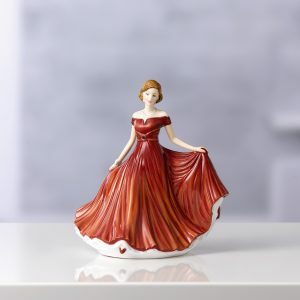 The Sentiments Petites collection, designed by Neil Faulkner, beautifully express the timeless emotions of love and friendship, making them perfect gifts to mark special occasions or to evoke precious memories. 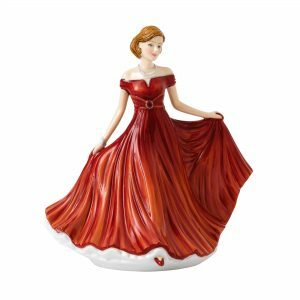 View cart “Sweet Memories (Petite) HN5850 – Royal Doulton Figurine” has been added to your cart.